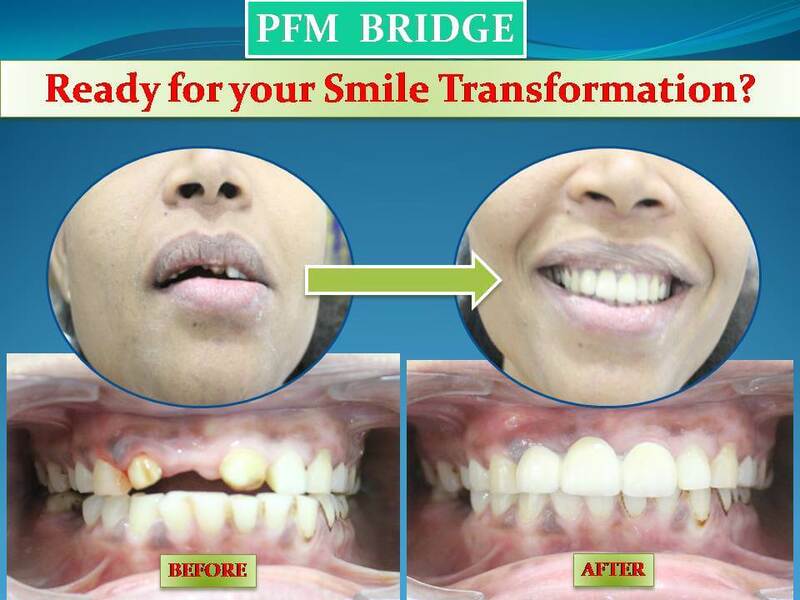 “Smile makeover” is one of the most exciting and wonderful aspects of dentistry today. 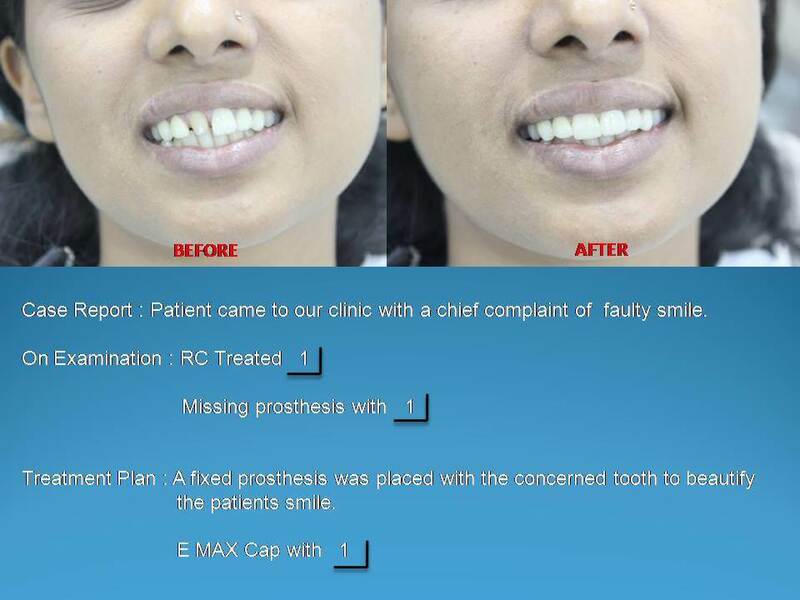 The goal of esthetic dentistry is to help anyone have a healthier, well-functioning, Teeth whitening in Pune, with more even looking, straight teeth. Patients feel healthier, more youthful, vibrant, attractive and confident enough to smile. 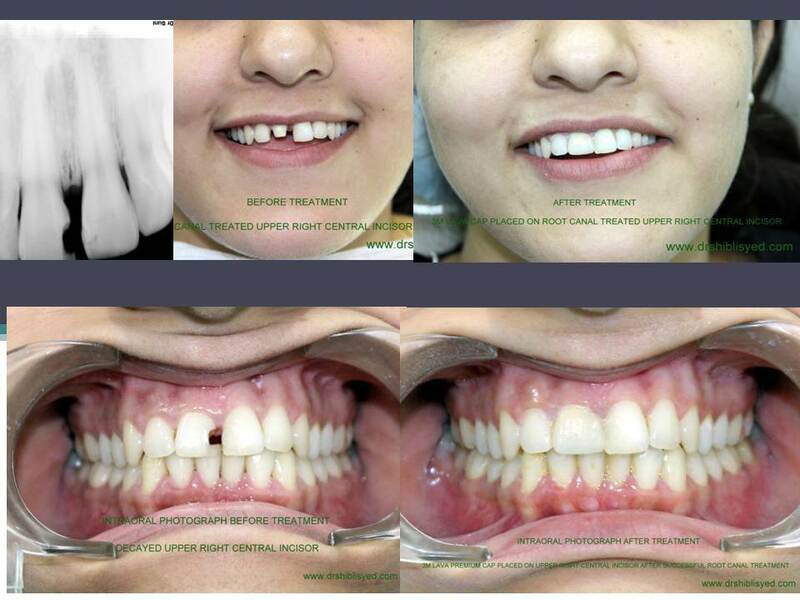 The beautiful smile can be created either by a cosmetic procedure or by an Orthodontic treatment. One point that is very important for patient’s to understand prior to having cosmetic procedures for quickly creating a beautiful smile is that they are irreversible procedures. It means that a quick smile makeover often involves removing healthy tooth structure from natural teeth to “straighten the teeth”. This is fine as long as the patient understands what is being done and if the patient wishes to undergo a quick smile makeover. There is also the option to straighten the teeth Orthodontically for a similar result. Yes, it takes longer time duration, but natural tooth structure is preserved in this manner. Through a slower, comprehensive makeover process, only teeth which have been damaged (cracked, chipped, worn away, infected or irreversibly stained) need to be restored with crowns, veneers or bonding. 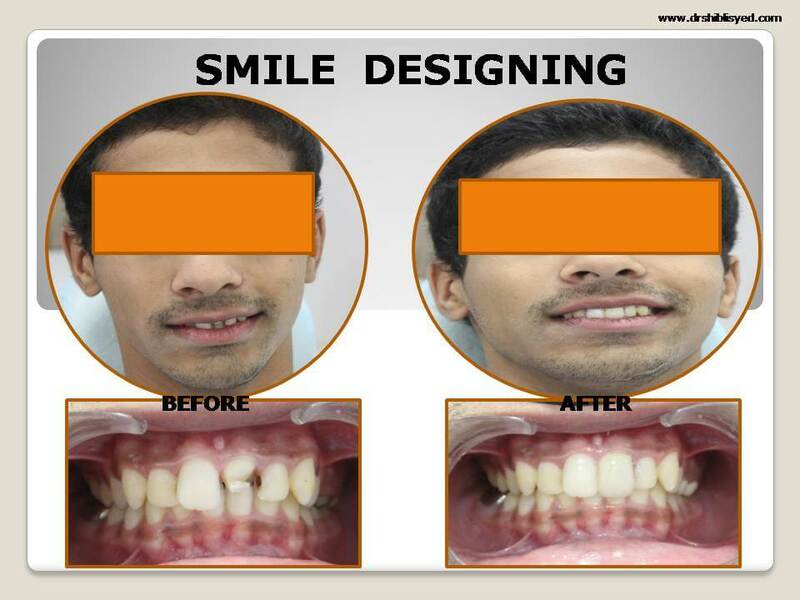 Best Orthodontist in Pune is a way to create a beautiful smile if you aren’t in a hurry. 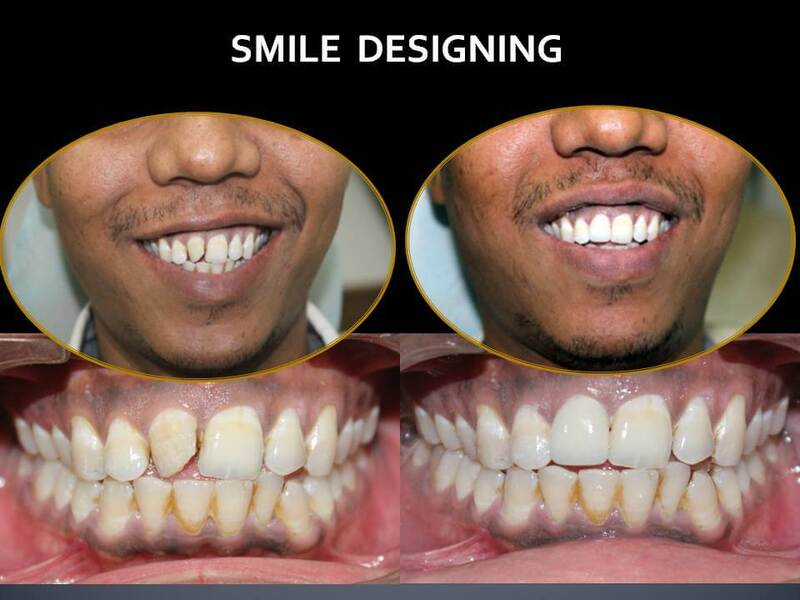 If time is not the concern & patient wants Best possible result by keeping their original teeth , in that cases braces act as the Best cosmetic Dental treatment over other procedures. Braces treatment is the most physiologic treatment to move tooth in desired position. Now Orthodontic treatment can be successful at any age. Thanks to todays smaller, less visible, more comfortable brackets & Faster treatment techniques, adults are finding braces more appealing improving the health of their mouth and the attractiveness of their smiles. At our clinic you have an option of knowing both the treatment modality with advantage & disadvantage of all cosmetic procedure based on individual cases. Do I Need Cosmetic Dentistry or Orthodontic Treatment? Cosmetic dentistry has come a long way in the last few decades. So far, in fact, that it’s now possible to correct almost any issue in just a few visits. 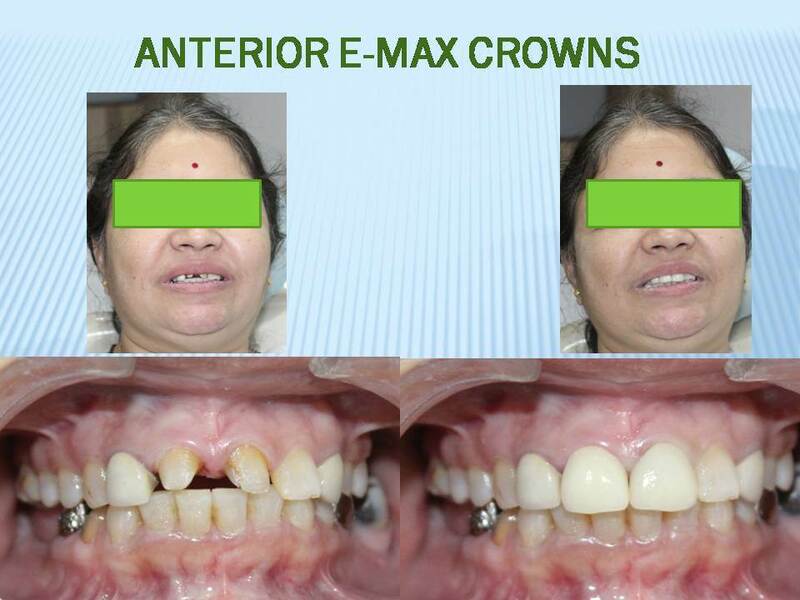 That, of course, is the major appeal of cosmetic dentistry: how quickly results can be achieved. Done properly, cosmetic changes can not only give you a youthful, beautiful smile but also repair issues on worn, cracked or unhealthy teeth. Orthodontic treatment, on the other hand, provides esthetic advantages as well as health benefits. Cosmetic dentistry is often used to correct problems that require quick attention. For example, if you chipped or broke your tooth during an accident, a cosmetic Best dentist in Pune can repair the damage or use porcelain crowns to cover it. Cosmetic dentistry can also be the answer if you want to bleach or reshape your teeth so they all match -- especially important after fillings or if you have rough spots on some of your teeth. Another time when cosmetic dentistry shines is when you’re trying to solve deep staining, such as the one caused by years of smoking or the use of tetracycline antibiotics. Bleaching -- often a combination of laser whitening and at-home tray treatments -- is often recommended to people who have worn braces for a long time and might have uneven coloring when the braces finally come off. 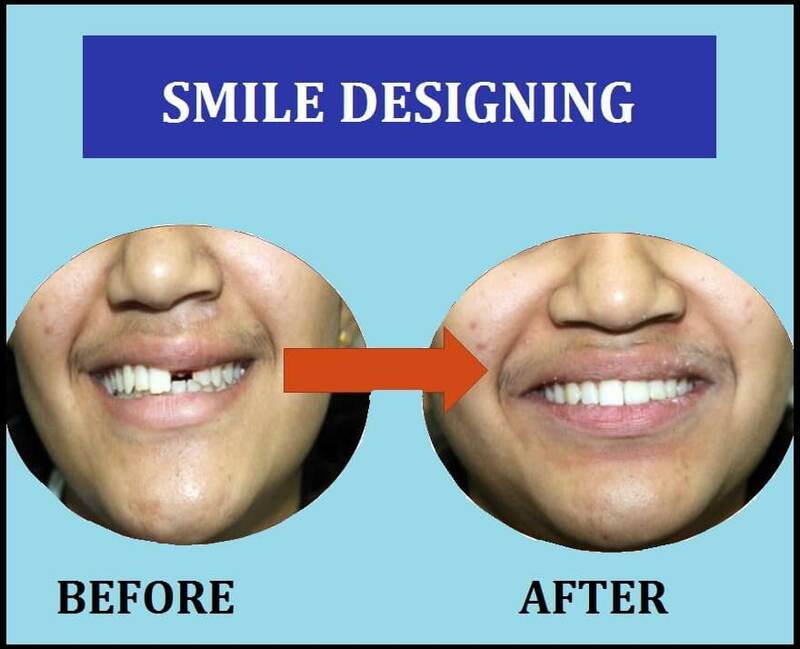 Cosmetic dentistry can do one other thing that Orthodontics in Pune also does: it can close the gap between teeth -- although not in the same way. 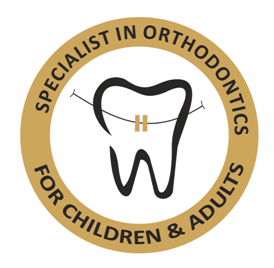 Orthodontic treatment typically makes use of braces to rearrange the position of your teeth. That’s why you usually have to wear braces for one to three years: it takes time for your teeth to move into the right place. Cosmetic dentistry, on the other hand, is all about making quick improvements. So if you have gaps between your teeth, a cosmetic dentist can use veneers to cover your teeth and help you achieve a perfect smile in just a few visits. The tradeoff is that the solution is just cosmetic, as your original teeth will remain in their original position. While it might seem convenient, keep in mind that cosmetic dentistry cannot solve every problem and sometimes the slow approach is not only better but also necessary. A makeover through braces has a number of benefits. For starters, it preserves the integrity of your own teeth. In cosmetic dentistry, sometimes it’s necessary to extract teeth – even healthy ones – in order to achieve the proper result. These problems could be connected to bad teeth positioning and might require Orthodontic treatment. The more pronounced the problem is, the higher the chances you will need braces rather than cosmetic treatment to truly correct the underlying problem.